Almora is a delightful and astonishing place to expediently take pleasure of the spectacular snow scape of the middle Himalayas. This peaceful city is away from the pollution and noise of major cities, and the atmosphere lays brings lively and beautiful nature in front of us. 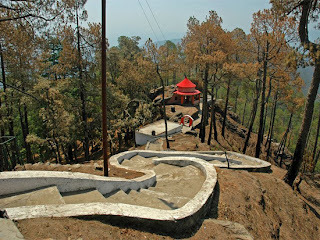 This amazing hill station is situated at the top of half circular hill of Himalaya. This small city is in the design of a horse shoe and covered area is 5 km mountain range. The history behind this city is big, and their culture is also based on the background of this place. In earlier time, it was the capital of Kumau, which was set up by King Balo Chand in 1563. There are many indications and signs of such rulers and visitors can view the monuments and many other signs of such period. 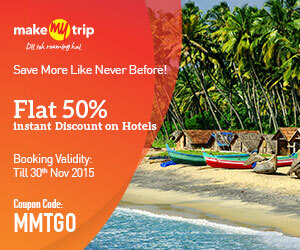 The forts & historical monuments and governmental offices are still available there. The two major rivers Koshi and Suyal flow close to the town. The scene becomes more beautiful when the snow capped by the hills get longer. It appears like a long train of ice and snow over the hills. Every part of this small city is filled with attractive beauty of nature, and the town has managed its early custom in present generation as well. The construction of the houses and roads are still made of earlier type. This place is also known as the town of temples. 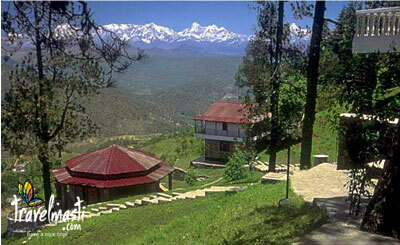 Almora is situated in the centre of the town, and the biggest temple among all is Goddess Nanda Devi. This is the only hill station of India, which is developed by Indians. Chitai Temple: this temple area is the busiest area of Almora. 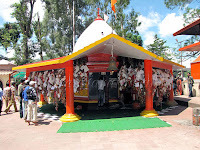 The lord Golu is situated in this temple. 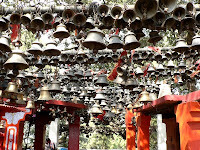 The thousands of bell placed in this temple proofs that people have been huge believe in Golu God. The gorgeous view of hills from this temple is an amazing experience. It is 8 KMs away by walk through a stunning pine jungle, but the cart can be used as a famous transport for those who cannot travel longer. Bright End Corner: these are 2 KMs away from Almora. However, this place is famous for sunset and sunrise, which can be a different experience because the rise and set can be watched between the wonderful hills of Himalayas peaks. People can enjoy reading books at Vivekananda Library and can spend some time in the light house. The Vivekananda Memorial can also be seen at this place. Katarmal: Katarmal is the 800-year-old Sun Temple which is also the second most important temple of Sun after Konark in Orissa. 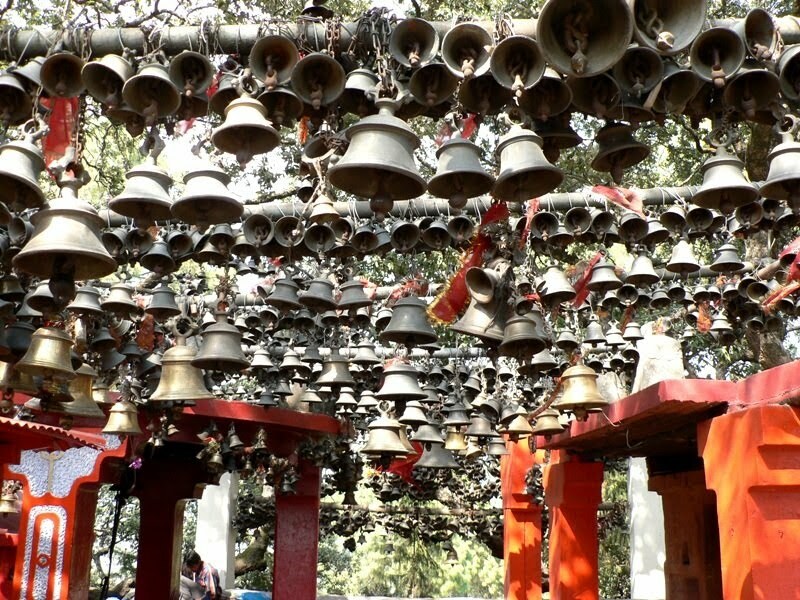 This temple is 7 KMs away from Almora and having historical importance. 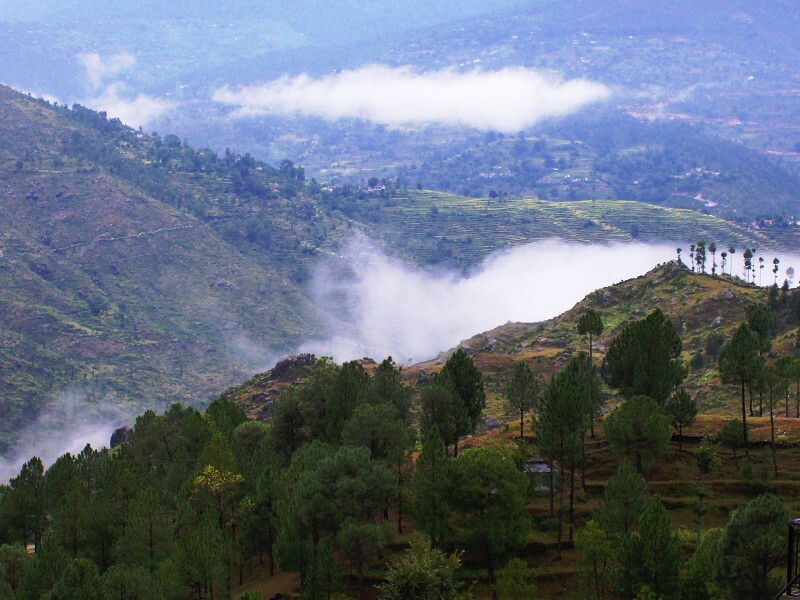 Deer Park: visitors can enjoy numerous types of deer by visiting the park, which is 3 KMs away Almora stand. 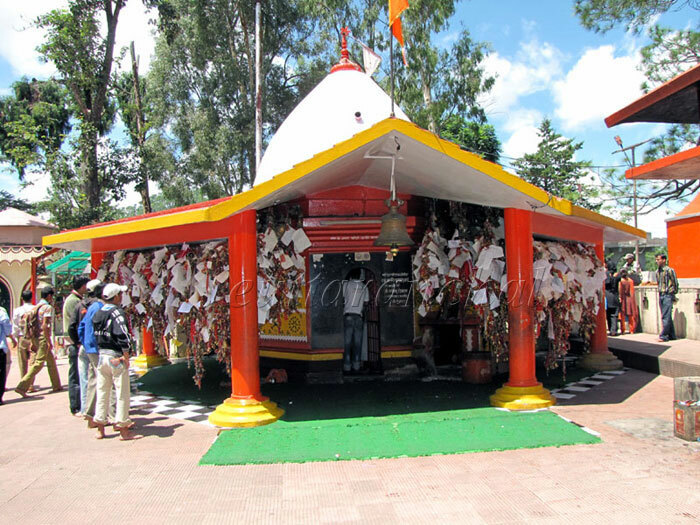 Nanda Devi Temple: Nada Devi's temple is the 1000 years old holy place, and it is the most attractive place of Almora as well. The curving walls of the temple are different in appearance. 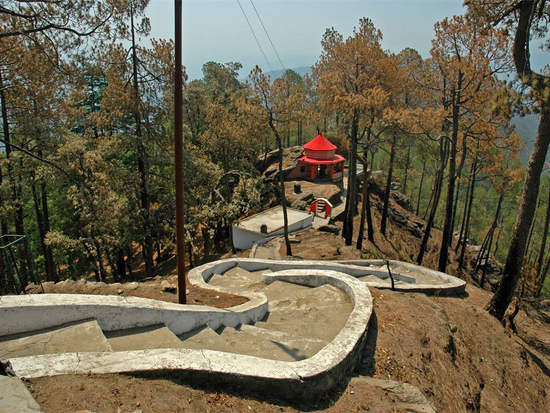 There are many other places to visit such as Kasar Devi, State Museum that people can visit to make their trip more memorable. 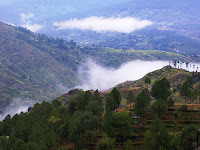 Some places near Almora are also interesting and visitors can enjoy such areas. Places like Bageshwar which are 90 KMs away, Sitalakhet, which is again 90 KMs away from Almora are best stations to visit. 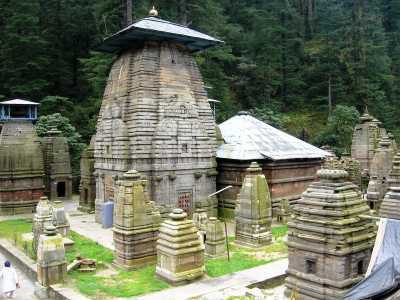 Binsar at 30 KMs, Baijnath at 70 KMs, Gannath at 47 KMs, Jageshwar at 34 KMs, Kalimath at 5Km, Katarmal at 17Km, Koshi at 12 KMs is some more destinations where visitors can visit and enjoy the nature as well as the architecture of ancient times. By Road: it is properly connected with all major cities of India by road. People can go through their personal vehicle as well. By Air: The closest airbase of Almora is a Pant Nagar situated in Nainital. By Train: The closest railway station is Kathgodam, and frequent trains are available for Kathgodam from various major cities of India.